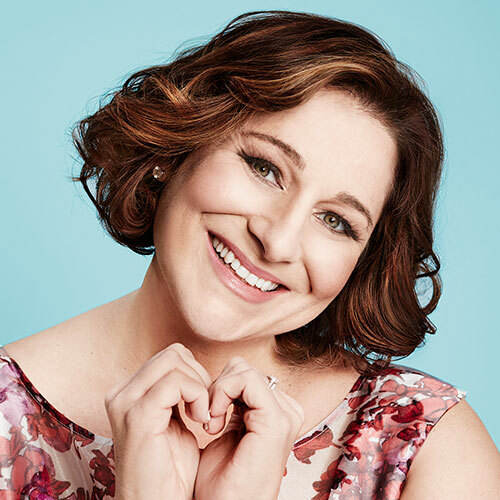 An “unlikely feminist enforcer” (The New Yorker), Jennifer Weiner is the beloved no. 1 New York Times bestselling author of more than a dozen novels that plumb life’s messiness with witty, relatable characters who face real issues—relationships, careers, family dynamics, and motherhood. These include Good in Bed; In Her Shoes, which was made into a major motion picture starring Cameron Diaz, Shirley MacLaine, and the city of Philadelphia; The Next Best Thing; All Fall Down; and Who Do You Love. In Hungry Heart, Weiner mines her many identities—mom, daughter, sister, inept yogini, reality-TV junkie, and Twitter firebrand, among others—in an intimate and honest collection of essays about yearning and fulfillment.